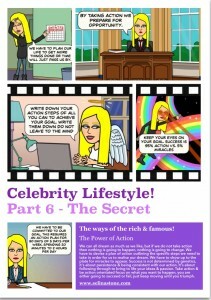 Welcome to Celebrity Lifestyle! 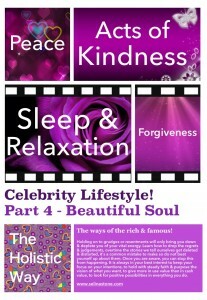 The ways of the rich and famous via the holistic way, these being the tools to use that will keep your stress at bay day to day. This program aids in addiction recovery and any other illness that challenges your way of living. This coaching program has been split into six parts, it is an alternative way of life which eliminates bad habits and addictions that maybe sabotaging your chances of true success. This is not just a coaching program, this is a way of life. 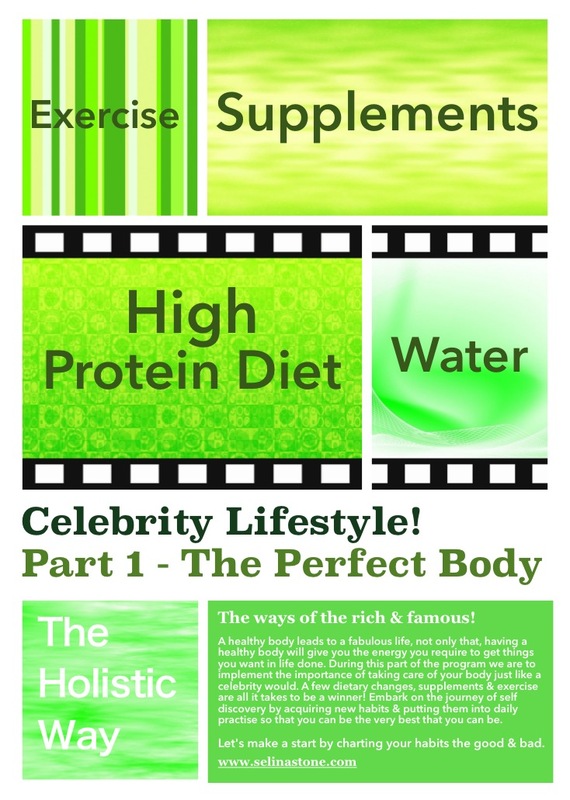 Part 1 – The Perfect Body – 3 hours of alternative lifestyle. 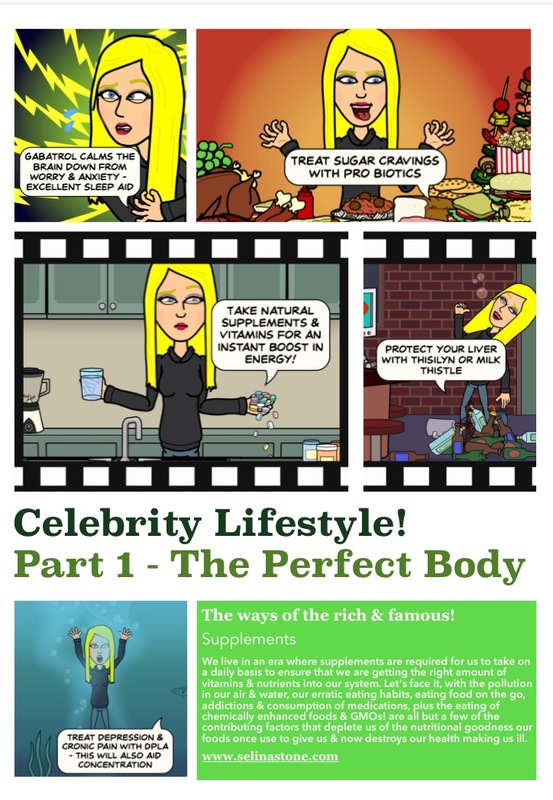 The first part of this program teaches us the importance of maintaining our body i tip top condition just like a celebrity does. 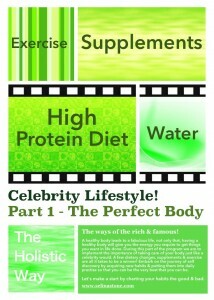 Obtain the body of your dreams, feel good about the way you look! 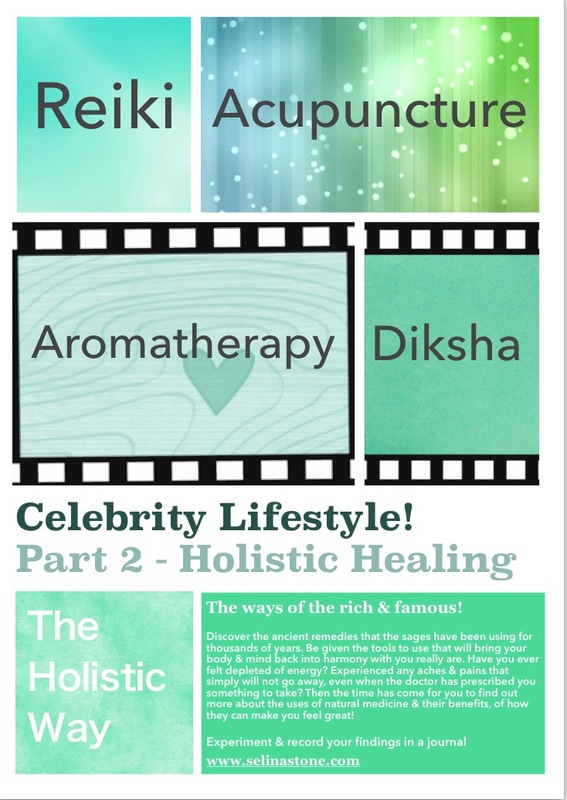 Part 2 – Holistic Healing – 1 hour of alternative lifestyle. 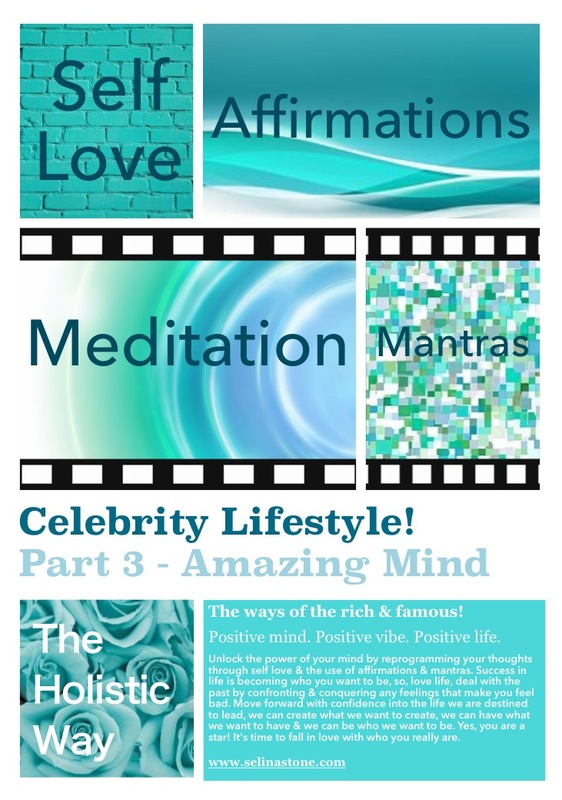 Part 3 – Amazing Mind – 1 hour of alternative lifestyle. The third part of this program delves into the realms of your mind. Experience the magic before your eyes. The power of the mind is beyond your belief. Seeing is believing. Tap into your hidden potentials, get ready to be blown away by all you are capable of doing. 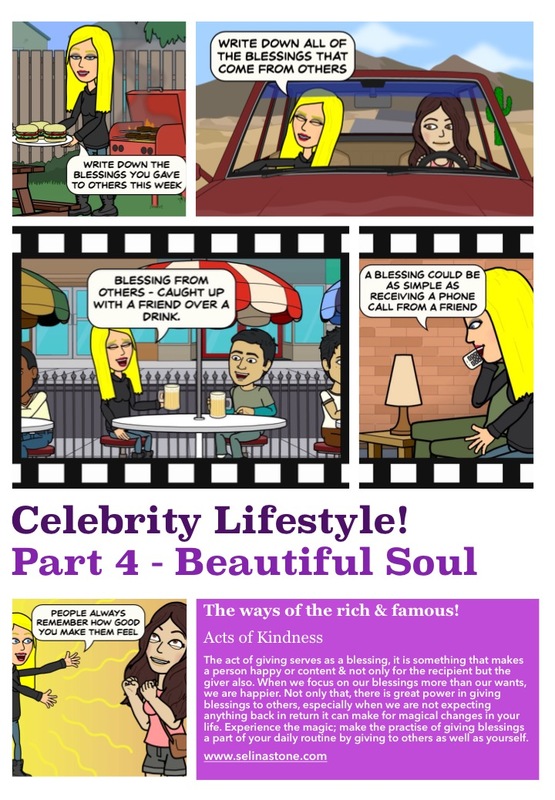 Part 4 – Beautiful Soul – 1 hour of alternative lifestyle. The fourth part of this program allows our beauty to shine from deep within. Become a beacon of light for others to follow by setting your shining example. 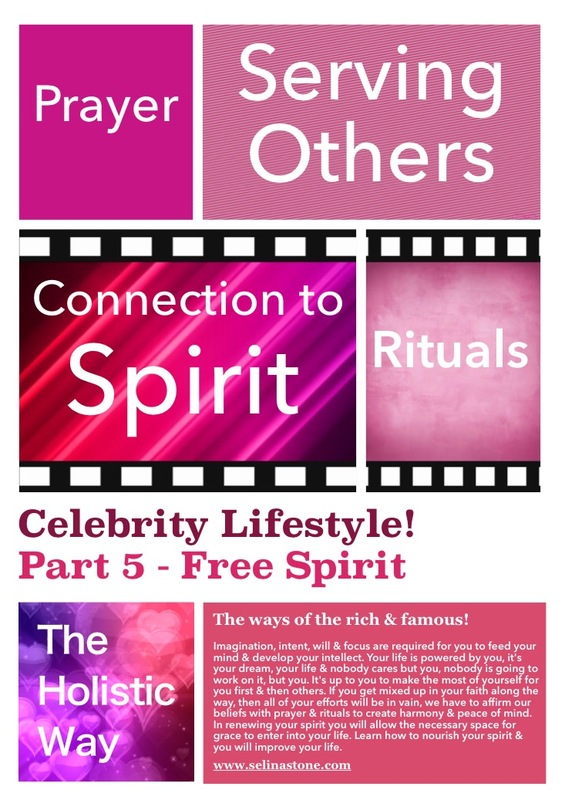 Part 5 – Free Spirit – 1 hour of alternative lifestyle. During the fifth part of this program we discover the importance of not only giving to ourselves but to others who need our help also. Because this is how we roll. Give and shall receive ten times more. 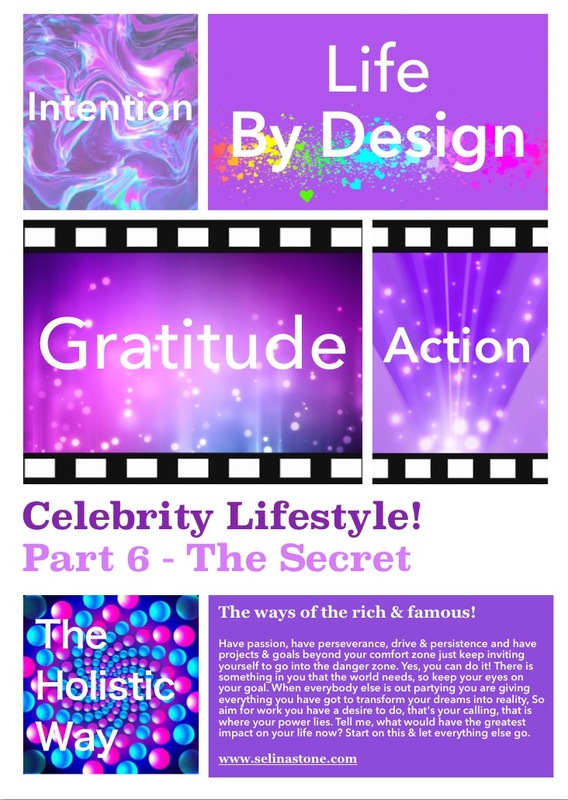 Part 6 – The Secret – 1 hour of alternative lifestyle. During the final part of this program you will be thrown your life line. This is your life calling you into action. 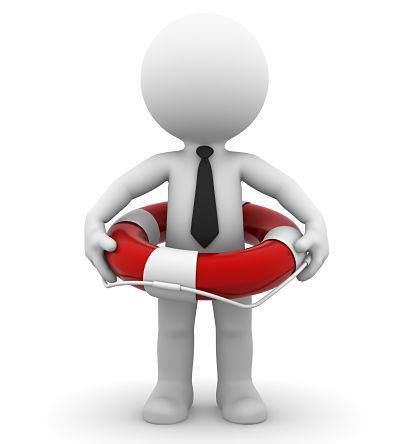 You are now fully equipped with all the tools and resources you need to be the success you seek. 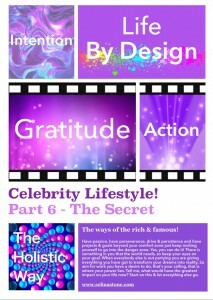 Bring you and your life back into harmony via the Holistic Way! 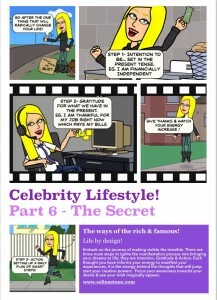 Celebrity Lifestyle – Workshop Program. 8 Weeks of Self Discovery. 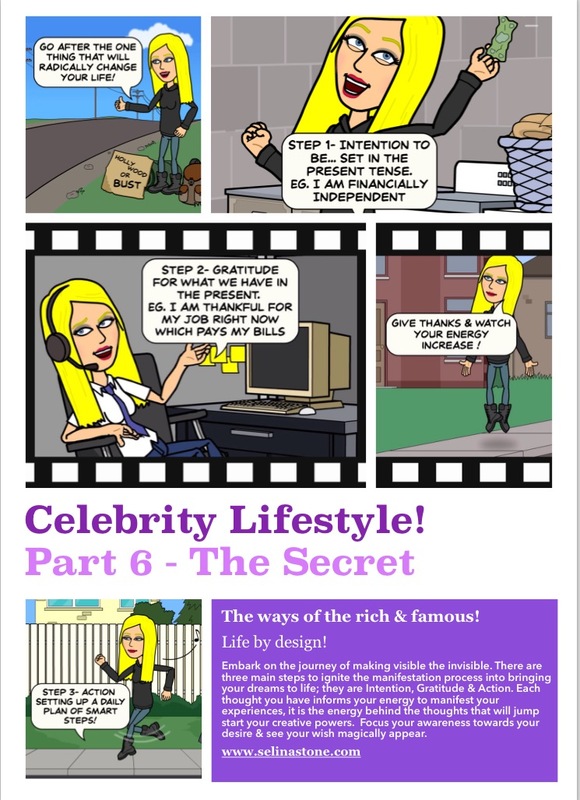 Use the following as reference when attending a Celebrity Lifestyle Workshop or download the Celebrity Comic Workbook (full version ) containing the questions that have the power to turn your life around as your own personal guide. A healthy body leads to a fabulous life not only that, having a healthy body will give you the energy you require to get things you want in life done. 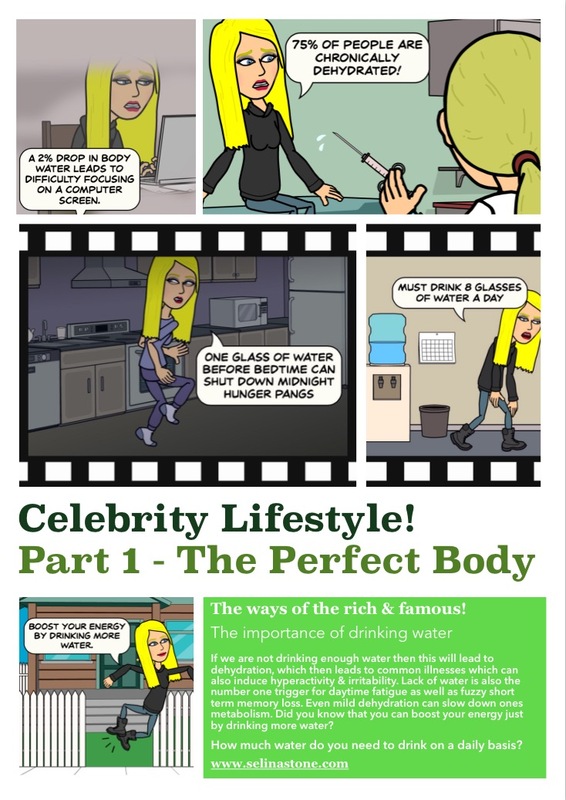 During this part of the program we are to implement the importance of taking care of your body just like a celebrity would. A few dietary changes, supplements & exercise are all it takes to be a winner! Embark on the journey of self discovery by acquiring new habits & putting them into daily practise so that you can be the very best that you can be. Let’s make a start by charting your habits the good & bad. 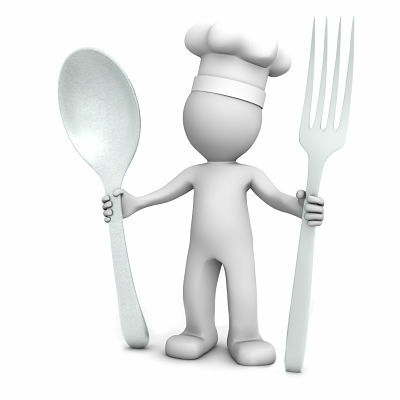 Many of you are already aware that finding the right diet for you can cure you of many health issues, plus you will look good & feel great in the process. When on a high protein diet you can either lose weight or put on weight depending on the amount of protein you are eating. If you are not eating the right amount of protein then your blood sugar levels are most likely to drop leading to hunger, irritability, anger & a lack of discipline. What is your recommended daily allowance of protein? 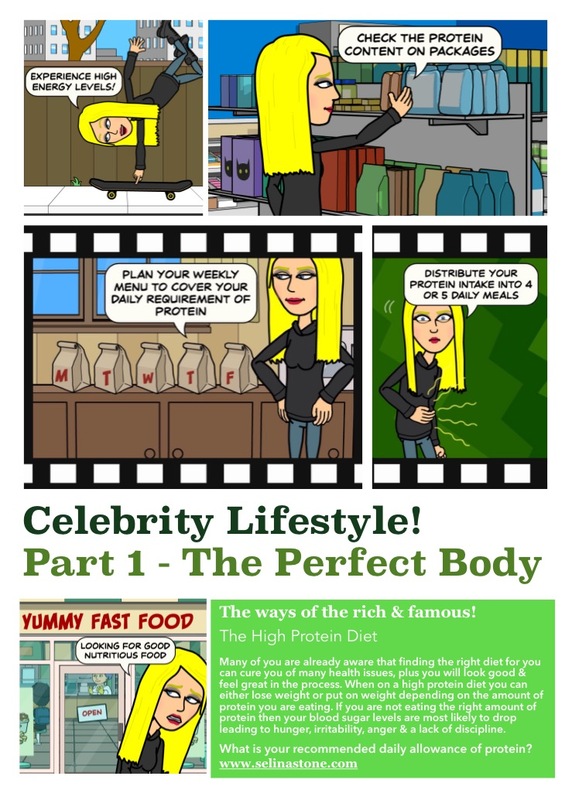 Kate Winslet says: Because the weight loss is so spectacular in the short term, high protein diets are ideal for anyone who has decided to take them self in hand and wants a good, quick result. It’s a good starting point. If we are not drinking enough water then this will lead to dehydration, which then leads to common illnesses which can also induce hyperactivity & irritability. Lack of water is also the number one trigger for daytime fatigue as well as fuzzy short term memory loss. Even mild dehydration can slow down ones metabolism. Did you know that you can boost your energy just by drinking more water? How much water do you need to drink on a daily basis? There s a long list of celebrities that have been hospitalized for dehydration such as Michael Jackson, Mariah Carey, Usher, Rihanne, Amy Winehouse and the list goes on and on. Google for more information of celebrities who have suffered with this condition and you will be surprised at how big a problem this is. 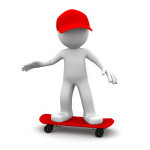 Get the body & energy you have always wanted by adding a daily exercise program to your life. When we make time to exercise daily we can actually gain more time as this can improve the quality of our sleep as most people will find themselves sleeping soundly throughout the night and waking in the morning fresh with even more energy than ever before. Find an exercise that you like to do & can stick too. We live in an era where supplements are required for us to take on a daily basis to ensure that we are getting the right amount of vitamins & nutrients into our system. Let’s face it, with the pollution in our air & water, our erratic eating habits, eating food on the go, addictions & consumption of medications, plus the eating of chemically enhanced foods & GMOs! are all but a few of the contributing factors that deplete us of the nutritional goodness our foods once use to give us & now destroys our health making us ill. 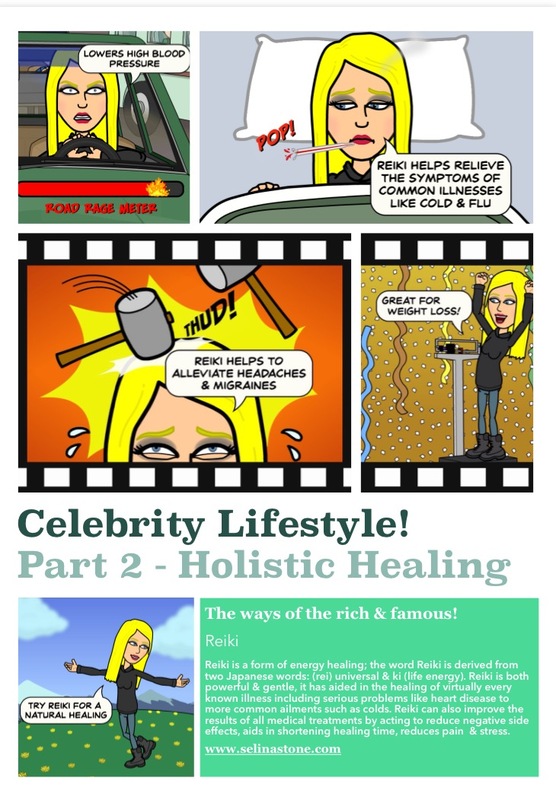 Discover the ancient remedies that the sages have been using for thousands of years. Be given the tools to use that will bring your body & mind back into harmony with you really are. Have you ever felt depleted of energy? 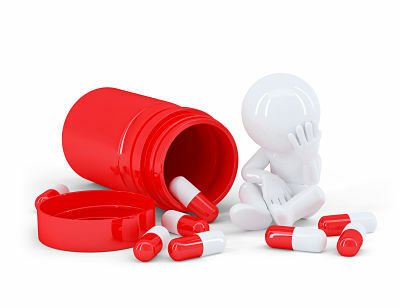 Experienced any aches & pains that simply will not go away, even when the doctor has prescribed you something to take? Then the time has come for you to find out more about the uses of natural medicine & their benefits, of how they can make you feel great! Aromatherapy is the use of essential oils to benefit mood & health. 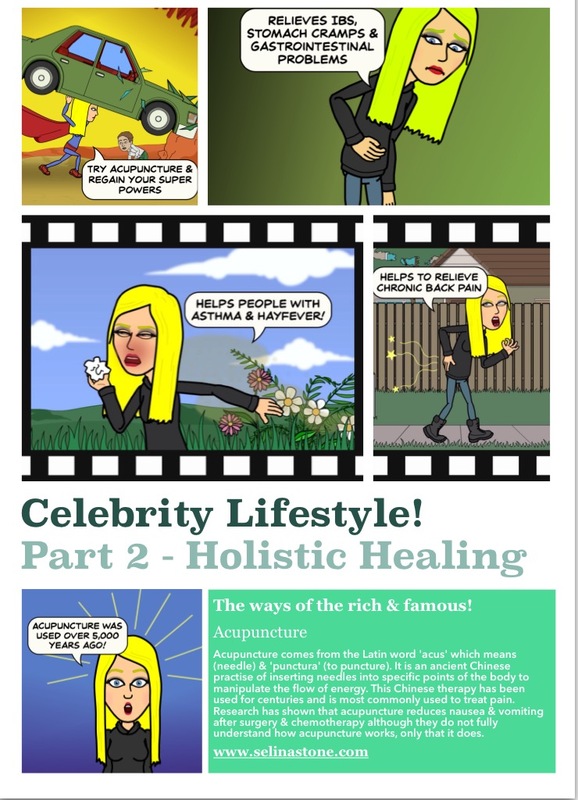 It has been a popular holistic health treatment that has been around for thousands of years and many people will tell you that the promised benefits are quite accurate. For example place a few drops of rosemary oil on a cotton wool ball & dab it on the forehead during a headache or place lavender oil in your bedroom for enhanced relaxation during your sleep. 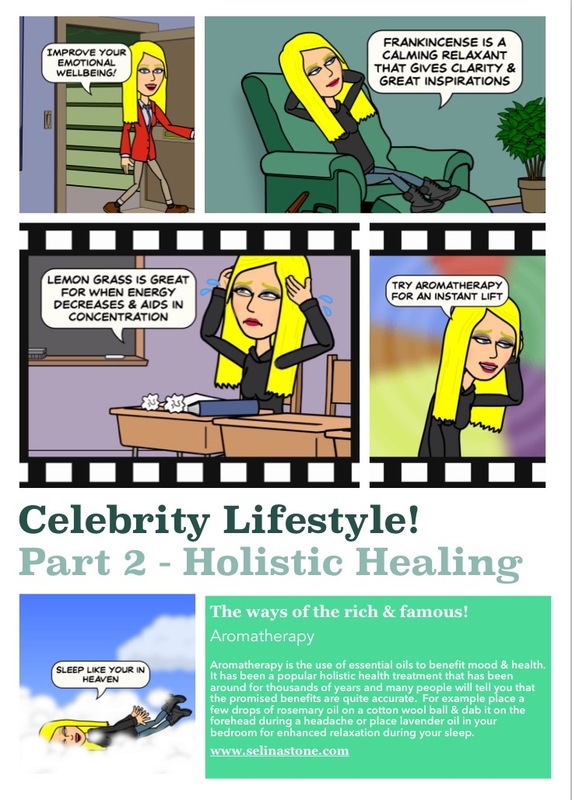 Celebrity Kirsten Dunst, absolutely loves Aromatherapy and has even created her own fragrances to use for desire, when on her period, for stress, fatigue, depression and insomnia. Reiki is a form of energy healing; the word Reiki is derived from two Japanese words: (rei) universal & ki (life energy). Reiki is both powerful & gentle, it has aided in the healing of virtually every known illness including serious problems like heart disease to more common ailments such as colds. Reiki can also improve the results of all medical treatments by acting to reduce negative side effects, aids in shortening healing time, reduces pain & stress. 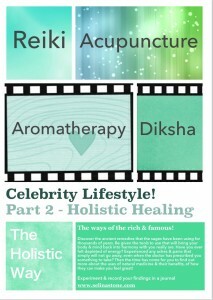 Reiki has been used to treat a number of celebrity ailments, such as Christina Aguilera’s use of Reiki for weight loss, and as holistic therapy for the likes of Nicole Kidman, Angelina Jolie, Kate Hudson and Gwyneth Paltrow to name but a few, you will be quite surprised at how popular Reiki is as a treatment amongst Celebrities. Acupuncture comes from the Latin word ‘acus’ which means (needle) & ‘punctura’ (to puncture). It is an ancient Chinese practise of inserting needles into specific points of the body to manipulate the flow of energy. This Chinese therapy has been used for centuries and is most commonly used to treat pain. 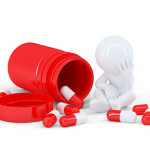 Research has shown that acupuncture reduces nausea & vomiting after surgery & chemotherapy although they do not fully understand how acupuncture works, only that it does. Diksha, also known as Deeksha literally means the transfer of energy & is the means in which a divine power is activated in the brain which can ultimately lead to enlightenment or awakening. Deeksha does not belong to any religion or belief, it is a universal energy. As the self disappears, so do our cravings & addictions, instead love, harmony & balance come into play which can be seen in our relationships, career and finances. It is an experience, not a concept. It can be given remotely or with hands placed on the head. This new technology of consciousness has captivated the interest of dozens of Hollywood Celebrities, Musicians, Writers, and Teachers all over the world and even Several Heads of State. Positive mind. Positive vibe. Positive life. Unlock the power of your mind by reprogramming your thoughts through self love & the use of affirmations & mantras. Success in life is becoming who you want to be, so, love life, deal with the past by confronting & conquering any feelings that make you feel bad. Move forward with confidence into the life we are destined to lead, we can create what we want to create, we can have what we want to have & we can be who we want to be. Yes, you are a star! It’s time to fall in love with who you really are. Learn this powerful self love exercise that can truly change your life. You may have heard about it before, it goes something like this. ‘Mirror mirror on the wall, who is the fairest of them all?’ However, this is no story tale that we are talking about here, but a magic mirror that you have hiding at home! Believe it or not, being able to look yourself in the eye and say I love you for most is extremely hard to do, yet it is something we all need to do on a daily basis, for our self esteem and for our self worth. Affirmations refer primarily to the practise of positive thinking & self empowerment. Affirmations help to purify our thoughts by us consciously choosing words that will attract our desired outcome. 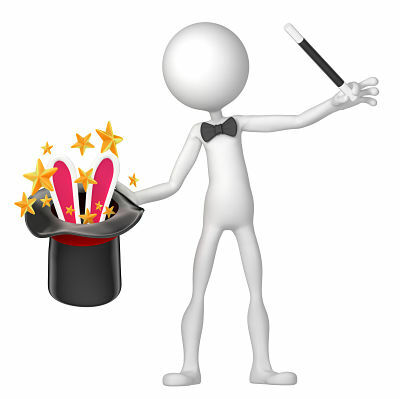 In doing so, we are rewiring our brain to believe that anything is possible & that what we so desire is true. When we state our positive affirmations we stop the self talk, the inner chatter & can overcome & eliminate any self sabotaging, negative thoughts. Mantra means a sacred utterance or a syllable, a word or group of words believed by some to have psychological & spiritual power. The word mantra has two parts ‘man’ which is the root of the sanskrit word mind and ‘tra’ an instrument, therefore “Mantra” translates to an instrument of the mind. Mantras have the power to interrupt negativity & can invite positive change into your life just by repeating your chosen mantras on a daily basis. Meditation is a means of transforming the mind to develop concentration, clarity & focus. When we meditate we practise the turning of our attention to a single point of reference such as our breathing or the repetition of a mantra. It is an approach that trains the mind, just like exercise trains the body. 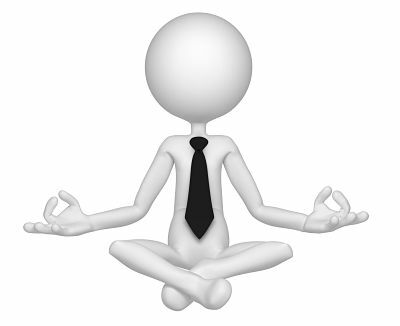 Meditation also aids in stress reduction & reduces blood pressure by redirecting the mind to peace & calm. Increase your well being by taking time out & focusing on your breathe. Be still, be silent and be present. 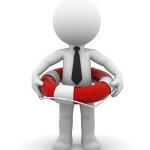 We cannot always avoid stress, so the best thing we can do is learn how to manage our stress. When we are at peace, we are living in the moment, when depressed, living in the past, when anxious, living in the future. The path to finding inner peace is as hard or as simple as a person makes the journey of self acceptance to be. It is a matter of accepting your life. Stop holding onto the past & chasing the future, embrace the moment. 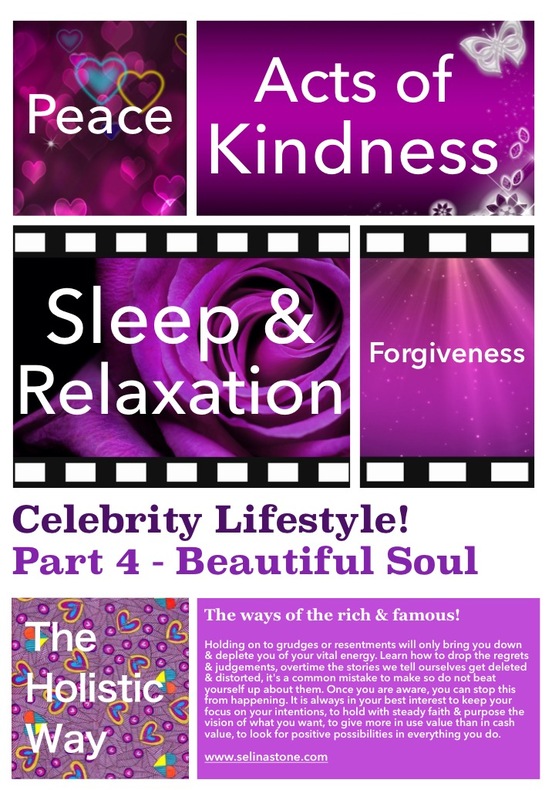 Part 4 – Relaxation & Sleep. Relaxation is an important intervention for those of you suffering with sleeping disorders. When you make a consistent effort to relax & unwind before bed you will sleep easier & more deeply. Giving yourself time & space to clear your thoughts is also a great way to help bring you back into balance, a time for you to spend resting & enjoying yourself. 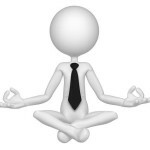 Being in a relaxed state is also effective in addressing stress, anxiety as well as all kinds of phobias. Let’s find out the relaxation techniques that work for you. The act of giving serves as a blessing, it is something that makes a person happy or content & not only for the recipient but the giver also. When we focus on our blessings more than our wants, we are happier. Not only that, there is great power in giving blessings to others, especially when we are not expecting anything back in return it can make for magical changes in your life. Experience the magic; make the practise of giving blessings a part of your daily routine by giving to others as well as yourself. Forgiveness is the key to peace, health & happiness. Letting go of past resentments does not mean forgetting a wrongful action, it means you forgive to heal yourself to restore your capacity to give & receive love. Forgiveness reminds you that your happiness is an inside job. When you choose to forgive you stop using your imagination to judge or inflame negative thinking that can rule your mind & body as well as harm your physical well being. Imagination, intent, will & focus are required for you to feed your mind & develop your intellect. Your life is powered by you, it’s your dream, your life & nobody cares but you, nobody is going to work on it, but you. It’s up to you to make the most of yourself for you first & then others. If you get mixed up in your faith along the way, then all of your efforts will be in vain, we have to affirm our beliefs with prayer & rituals to create harmony & peace of mind. In renewing your spirit you will allow the necessary space for grace to enter into your life. 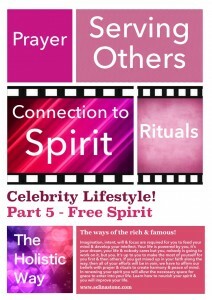 Learn how to nourish your spirit & you will improve your life. Your sacred inner connection to your spirit has the power to deliver your true fulfilment & can provide you with acceptance of who you truly are, it is what drives your life. You do not have to struggle or force any situations to happen, everything unfolds perfectly. Being spiritual offers many benefits, including better mood, less anxiety & fewer illnesses. Embrace your spirit with something simple such as an act of love. Serving others are your good deeds, your contribution to the world. One of the most valuable things we can share is ourselves, our time & our talents. Our desire in life is to have meaning, to have purpose & as you help others on their path we feel useful & honourable. We each have the power to transform lives; do not underestimate the power that comes from small acts of kindness. Serving others is the key to attracting back that which we most want & desire in our life. Never underestimate the power of prayer, it is such a powerful force that is a great blessing & provides us with inspirations. Prayer can move mountains, it is a communication process that allows us to practise the presence of god, and it is an earnest wish, the requesting of good things to come. Give your dream a round of applause; it’s going to happen, its going happen. Do not lose your faith; make it your daily practise to pray for yourself as well as for others. The best way to unlock your inner power is to introduce daily rituals into your life. Rituals enrich our life; they provide anchors & give us a sense of belonging. Performing a ritual is an art of expressing our feelings, ideas, thoughts and emotions; they bring us back into the present moment. The power behind our daily rituals can provide healing in our life, aid us in business & they can help us overcome any grief that we may be experiencing. Have passion, have perseverance, drive & persistence, and have projects & goals beyond your comfort zone just keep inviting yourself to go into the danger zone. Yes, you can do it! There is something in you that the world needs, so keep your eyes on your goal. When everybody else is out partying you are giving everything you have got to transform your dreams into reality, So aim for work you have a desire to do, that’s your calling, that is where your power lies. Tell me, what would have the greatest impact on your life now? Start on this & let everything else go. 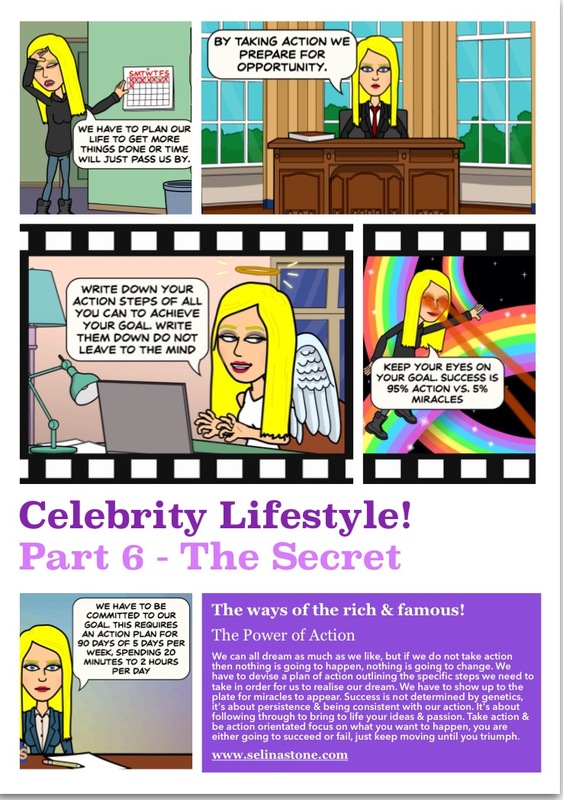 Part 6 – Life by design! Embark on the journey of making visible the invisible. There are three main steps to ignite the manifestation process into bringing your dreams to life; they are Intention, Gratitude & Action. Each thought you have informs your energy to manifest your experiences, it is the energy behind the thoughts that will jump start your creative powers. Focus your awareness towards your desire & see your wish magically appear. We can all dream as much as we like, but if we do not take action then nothing is going to happen, nothing is going to change. We have to devise a plan of action outlining the specific steps we need to take in order for us to realise our dream. We have to show up to the plate for miracles to appear. Success is not determined by genetics, it’s about persistence & being consistent with our action. It’s about following through to bring to life your ideas & passion. Take action & be action orientated focus on what you want to happen, you are either going to succeed or fail, just keep moving until you triumph.